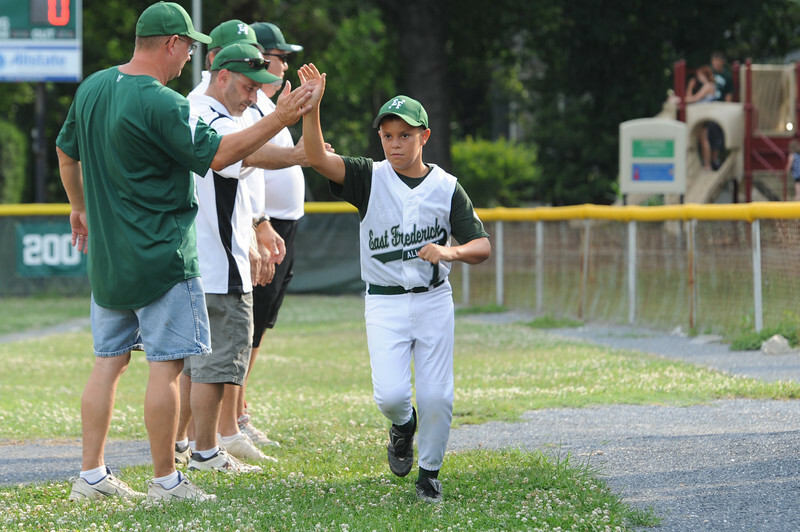 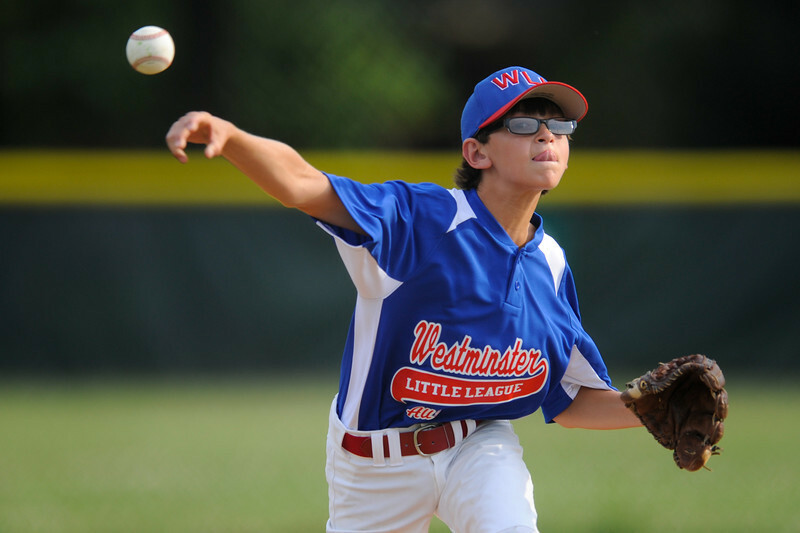 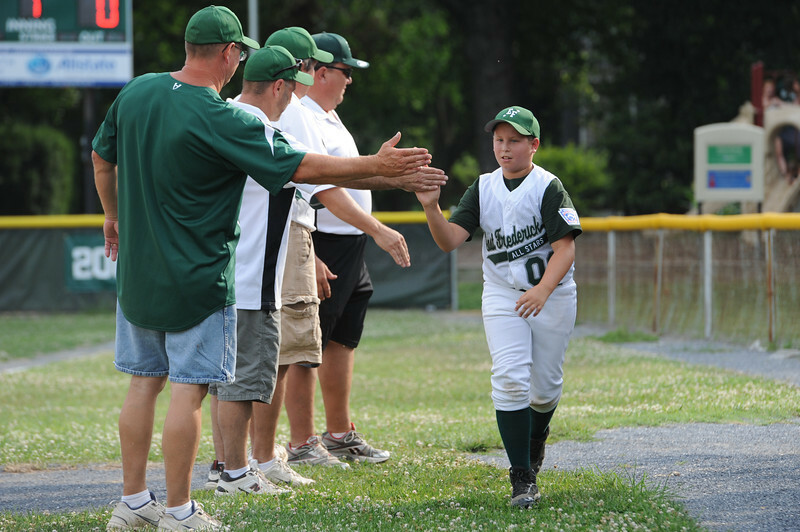 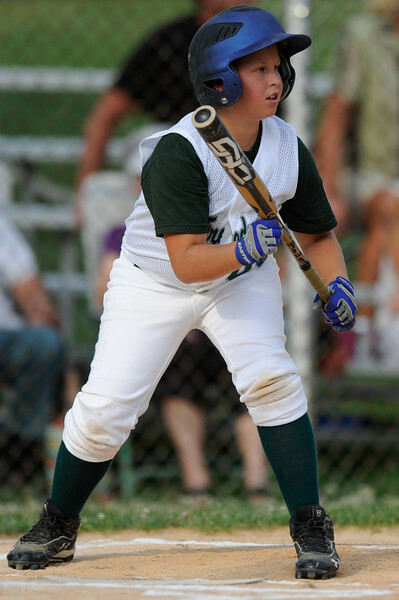 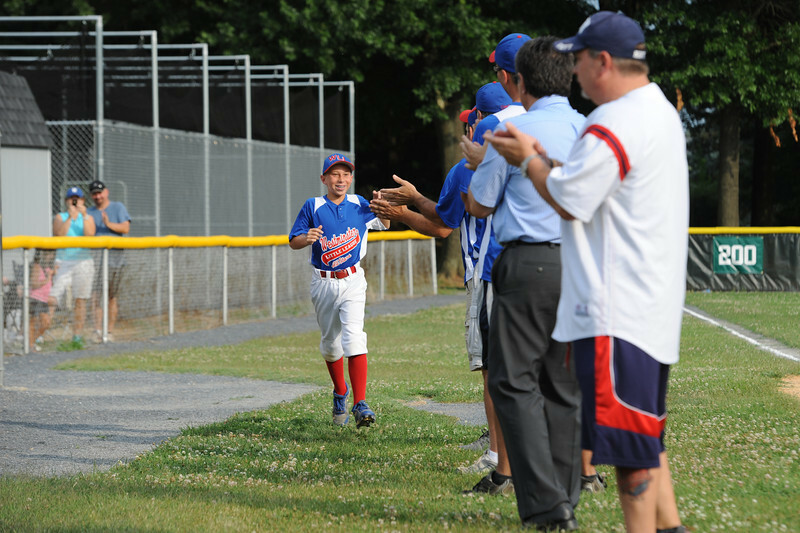 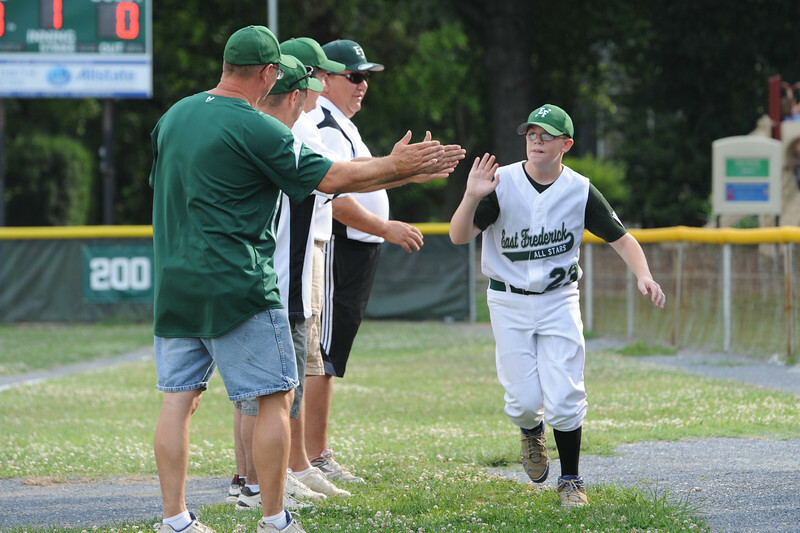 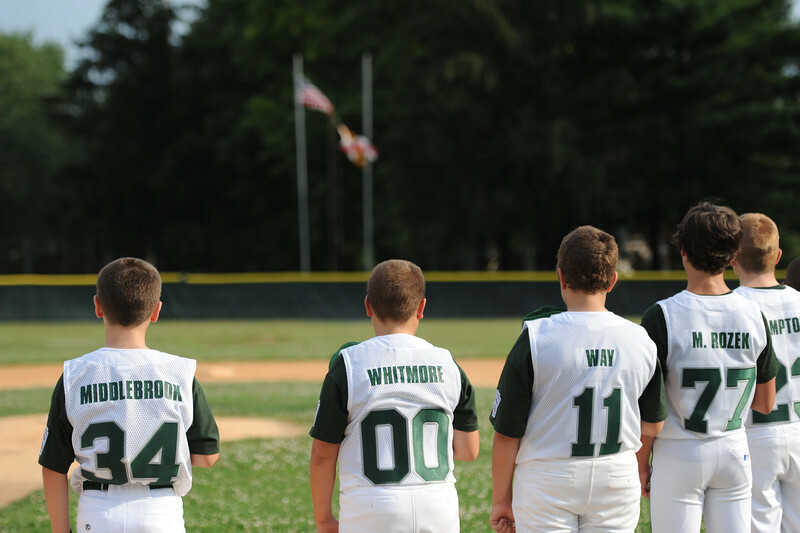 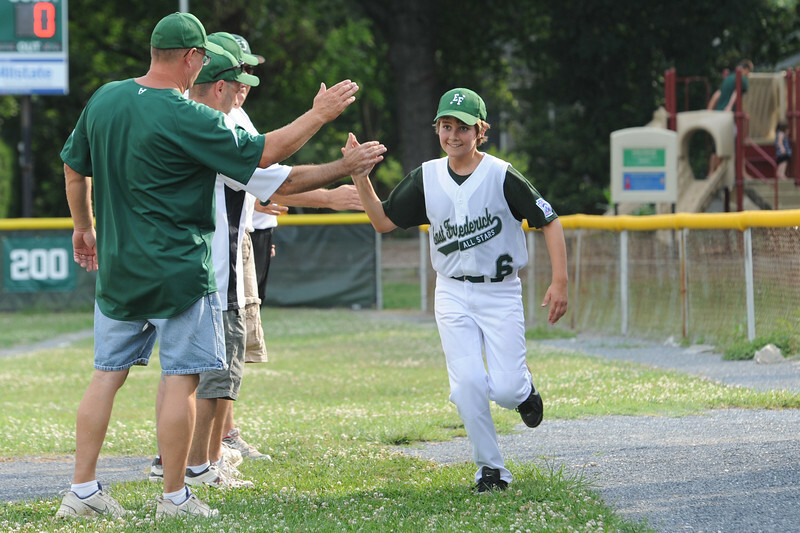 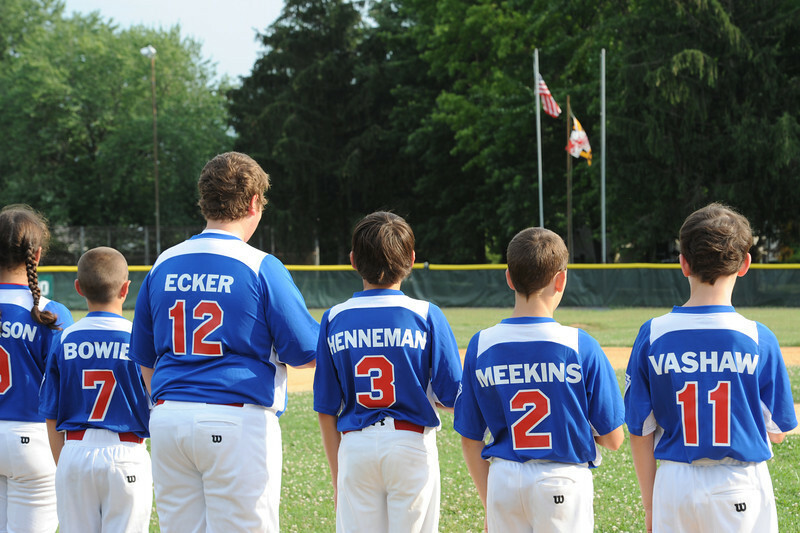 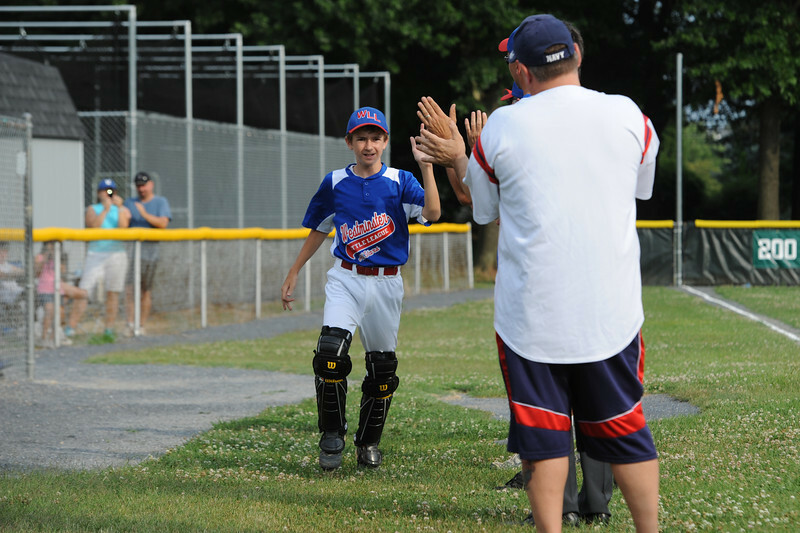 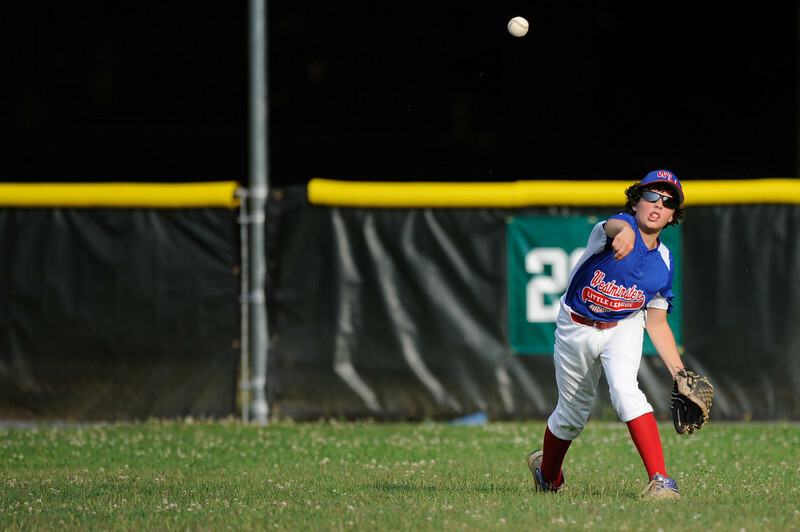 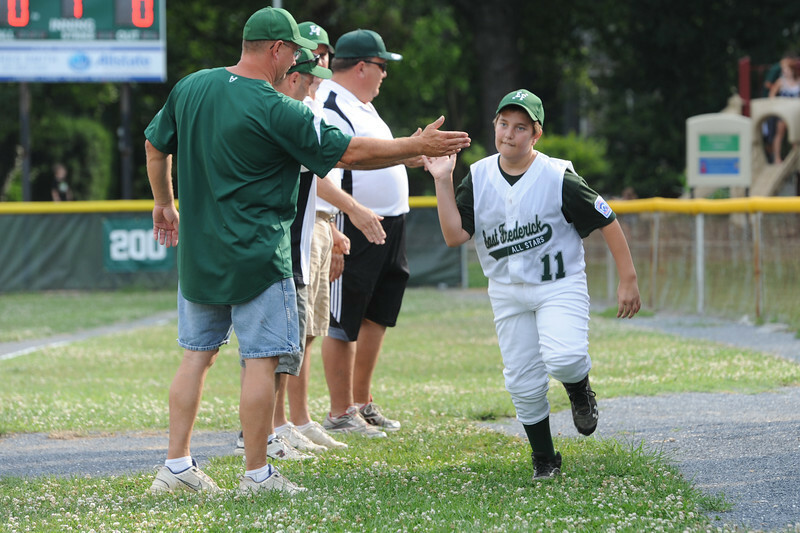 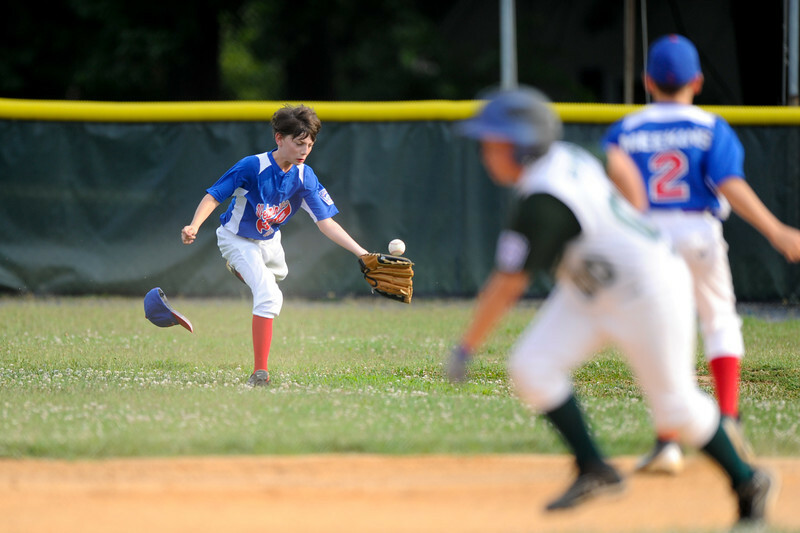 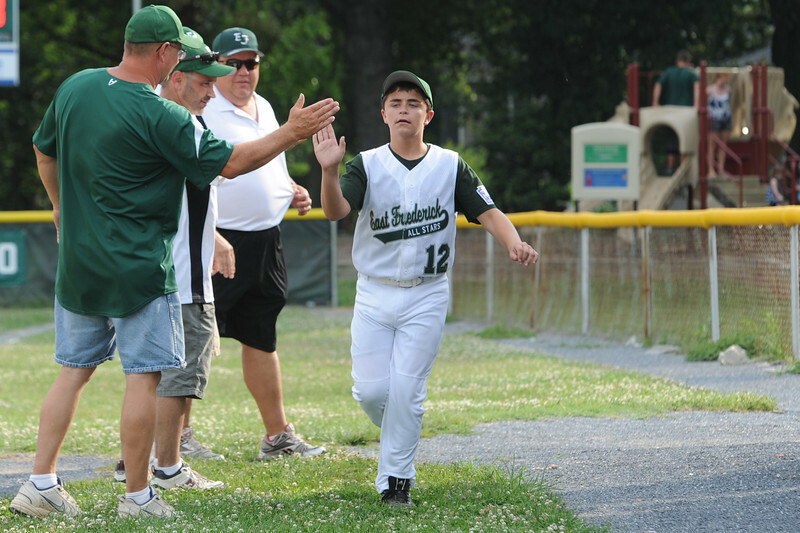 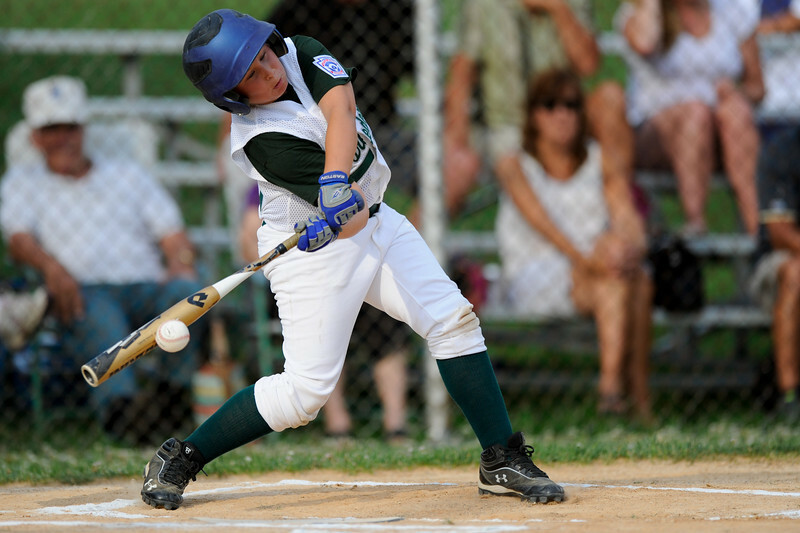 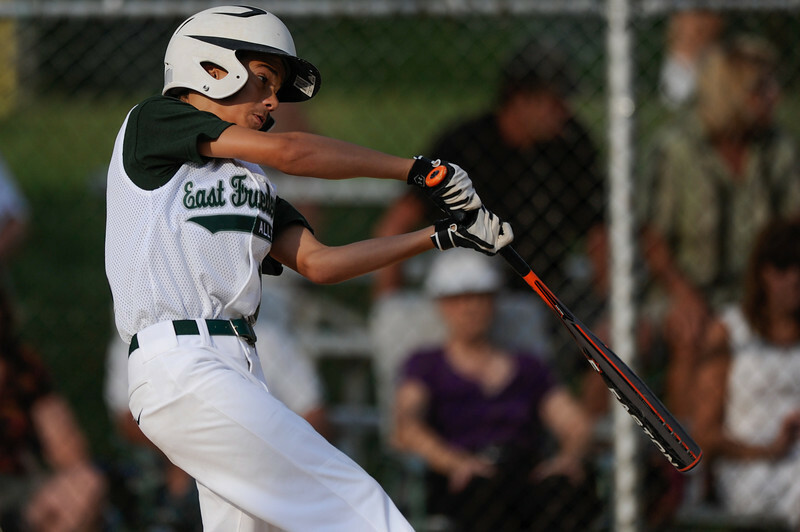 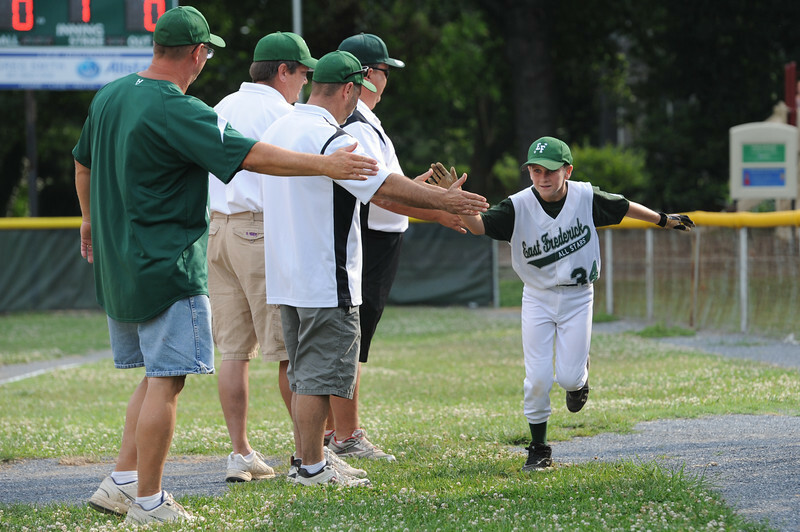 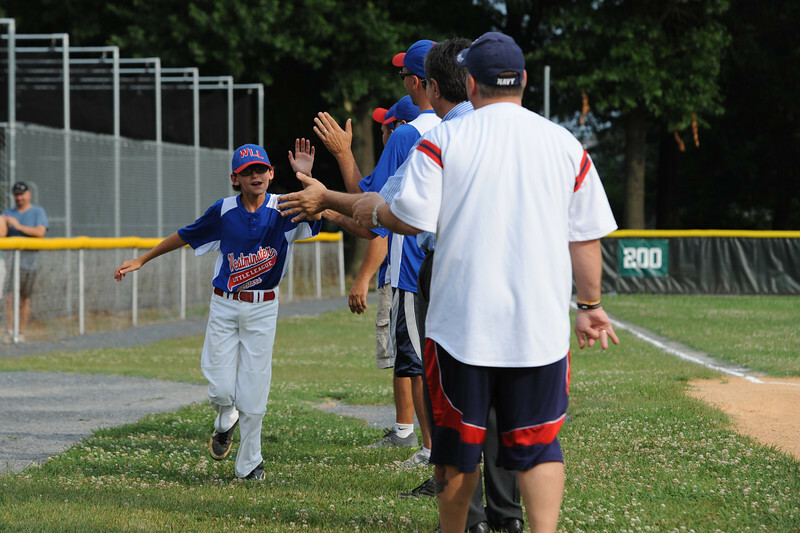 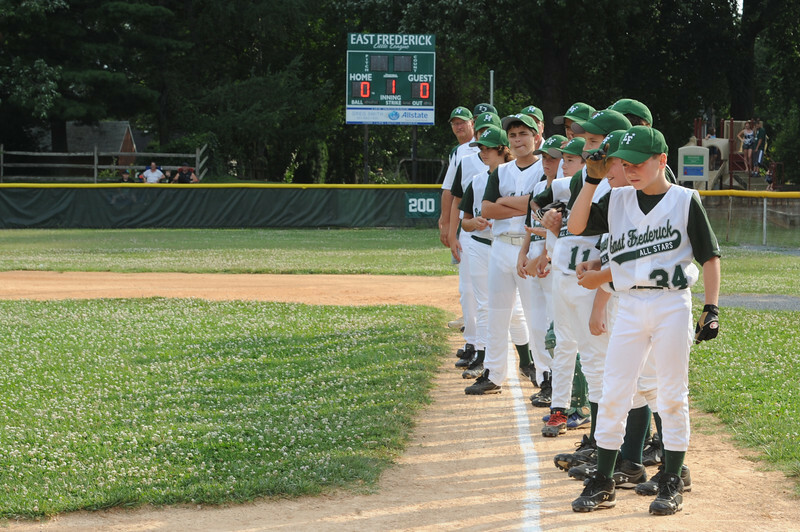 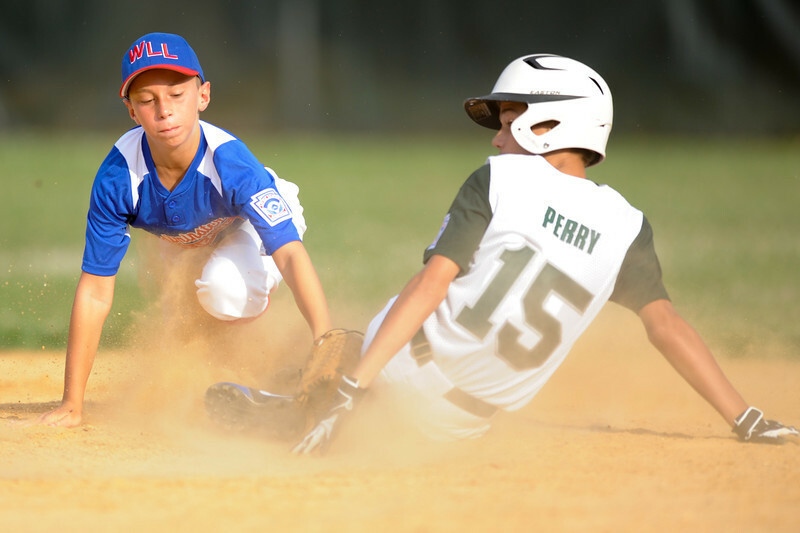 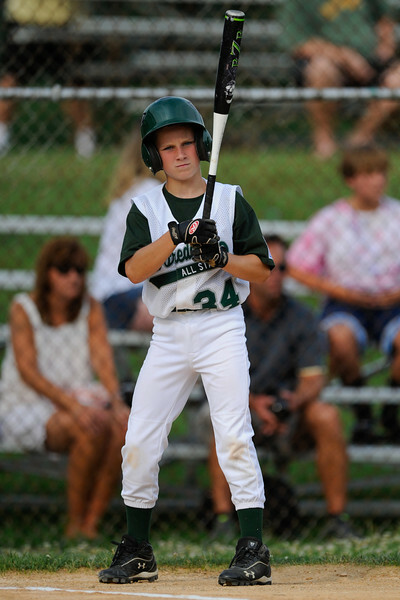 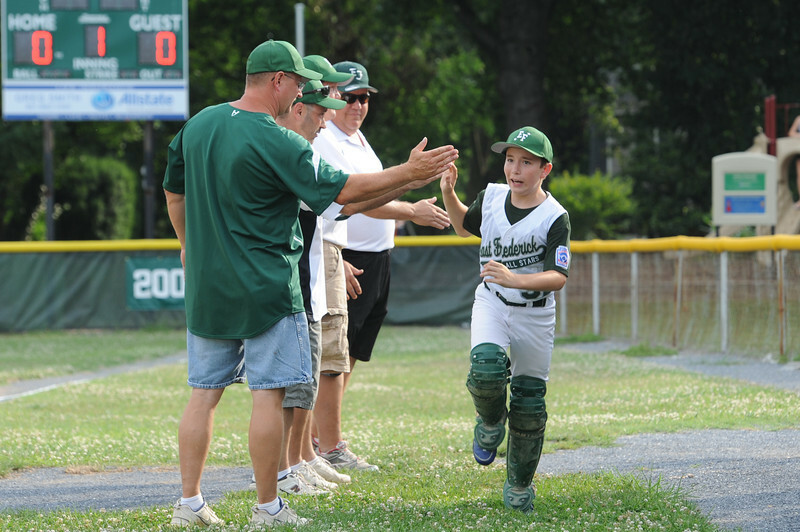 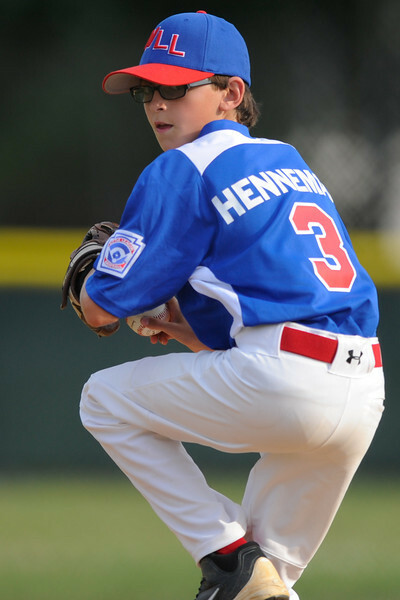 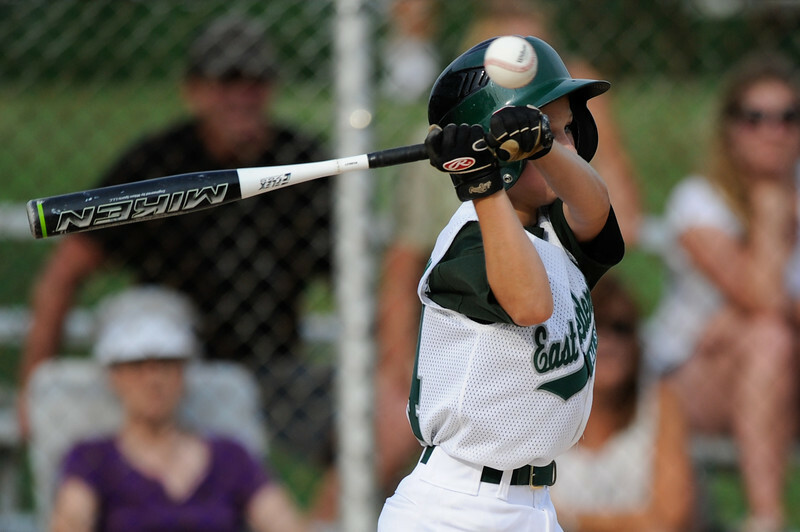 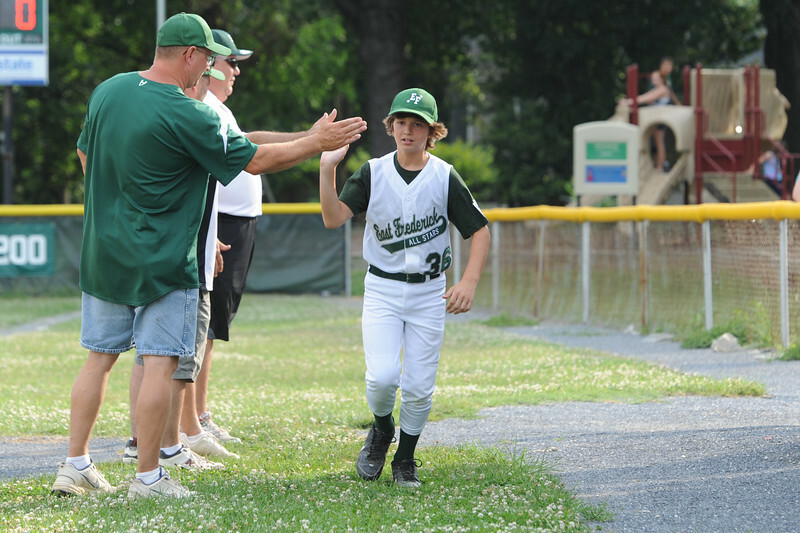 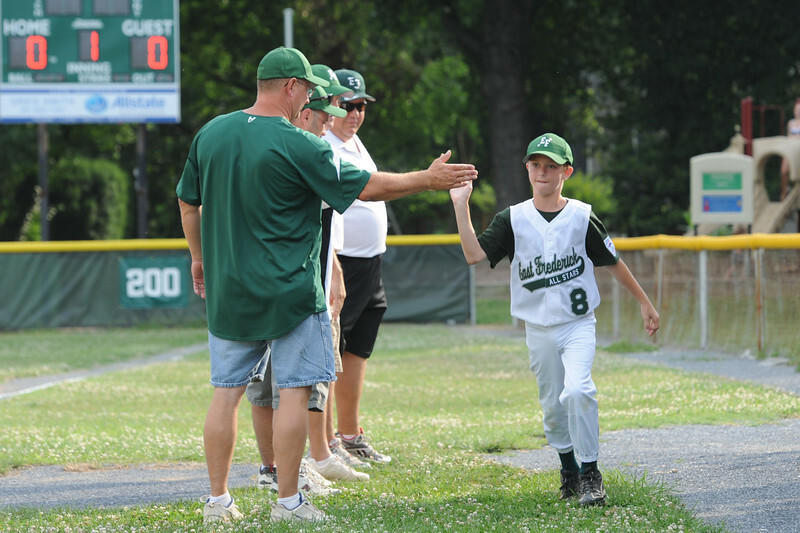 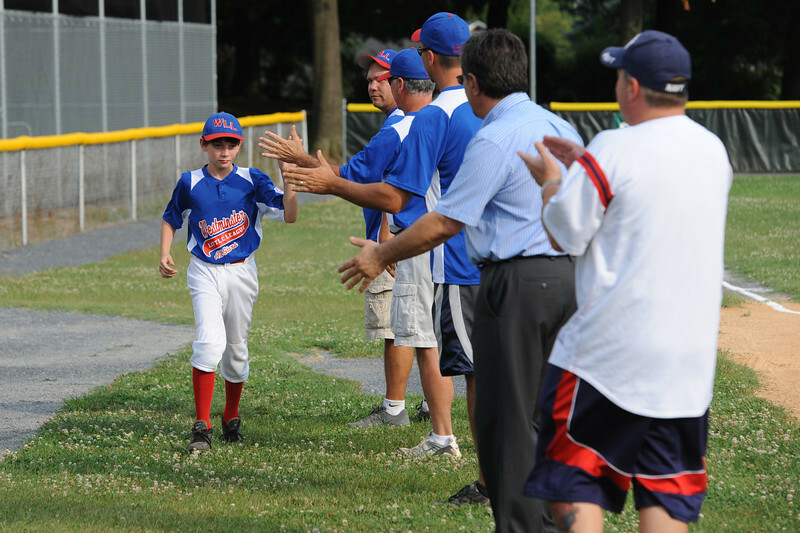 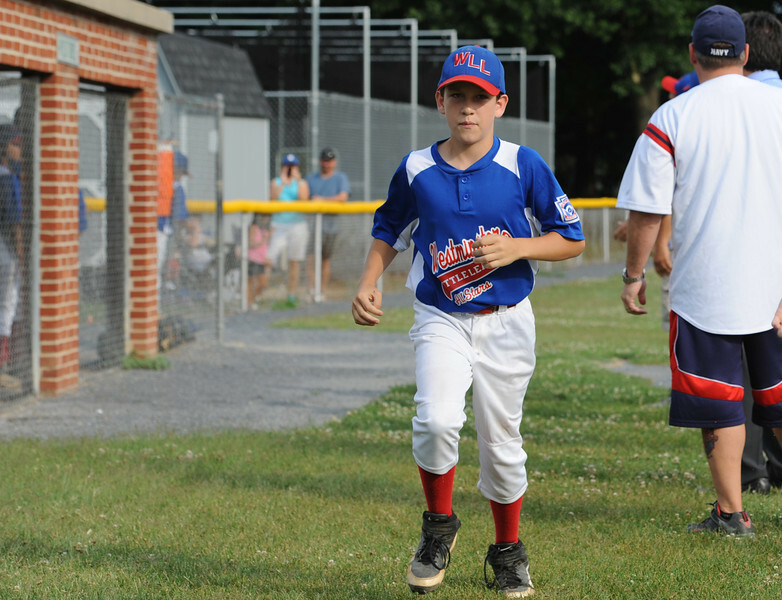 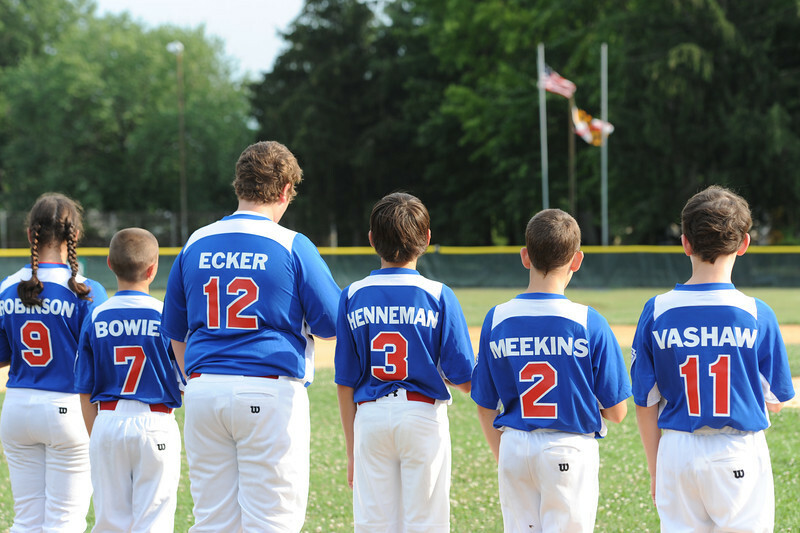 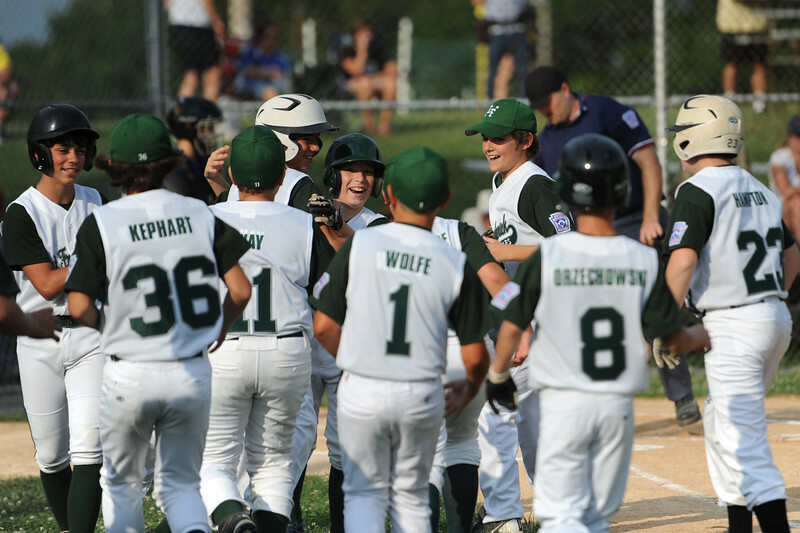 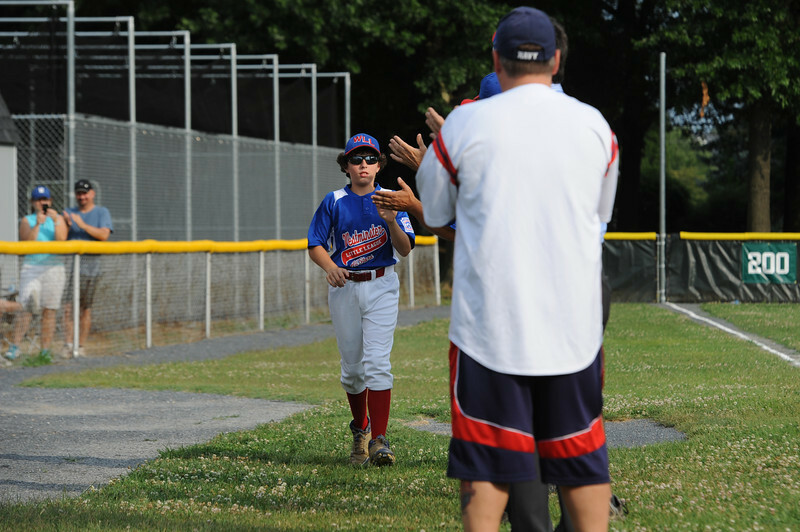 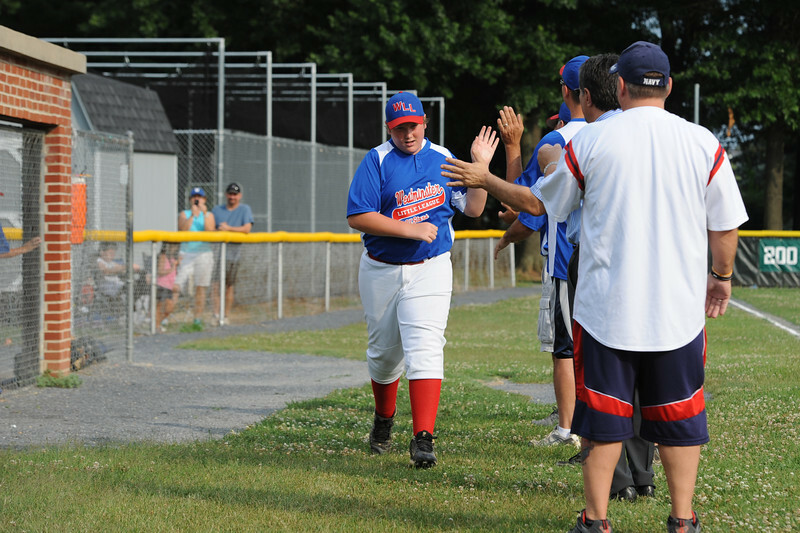 The East Frederick 11-12 Little League All-Stars started out their All-Star championship run tonight vs Westminster. 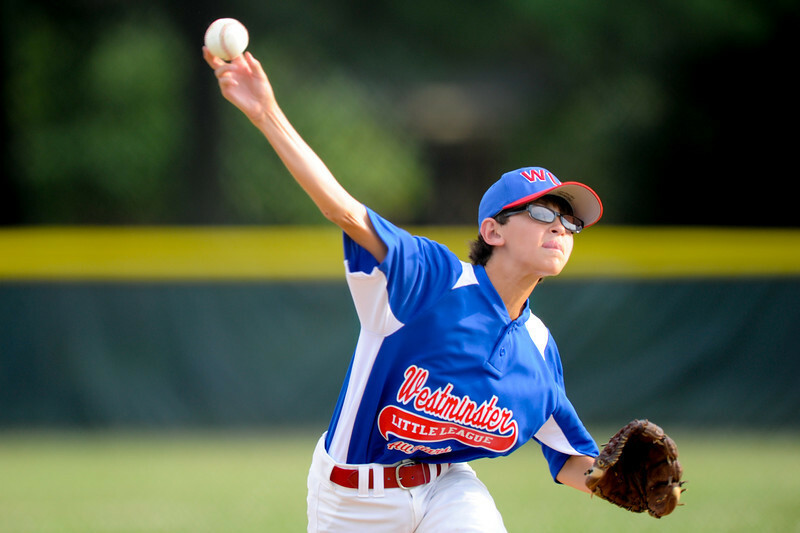 I hope that the way they played was just due to first game jitters as they seemed to all be nervous and just handed the game to Westminster in 6 innings, 18-10. 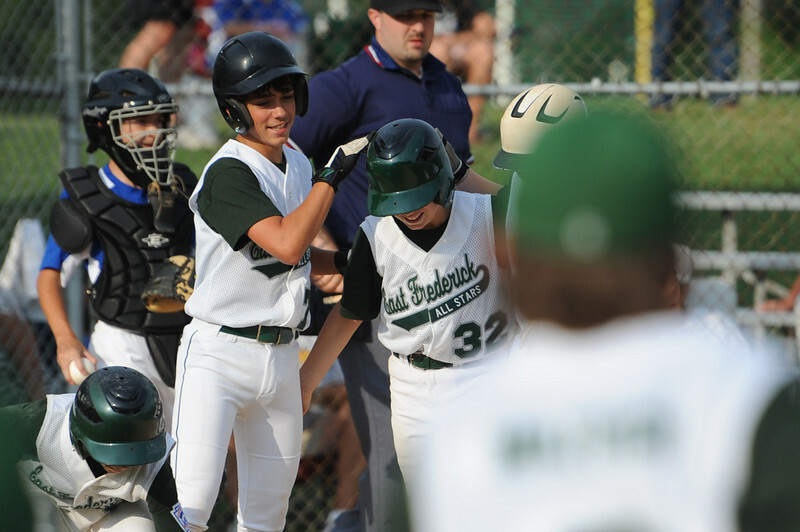 Anthony G had two (his first ever) home runs in the game and one was a grand slam. 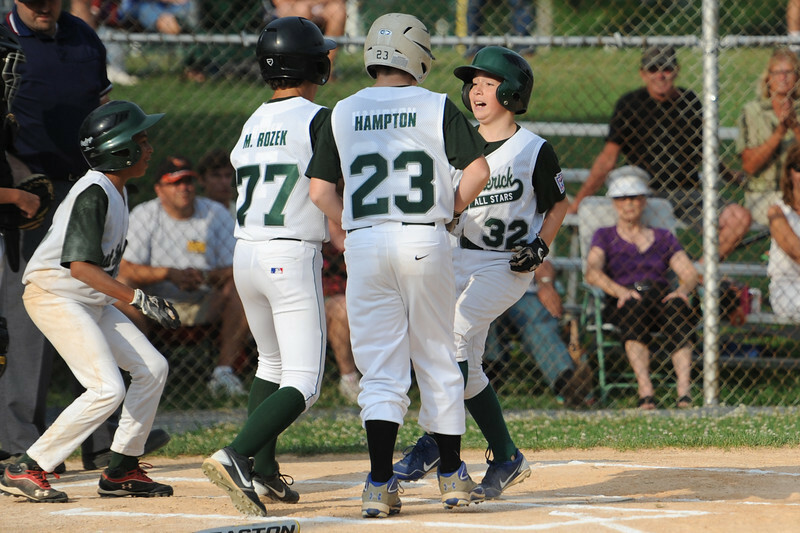 Daltom K had a nice HR as well. 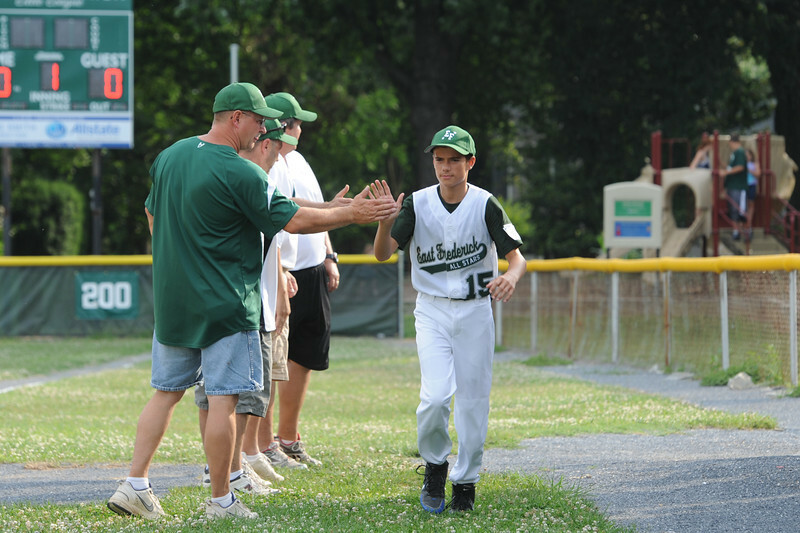 Well boys, this is double elimination and you have a tough game this Thursday so lets clear our heads and get ready for a win.